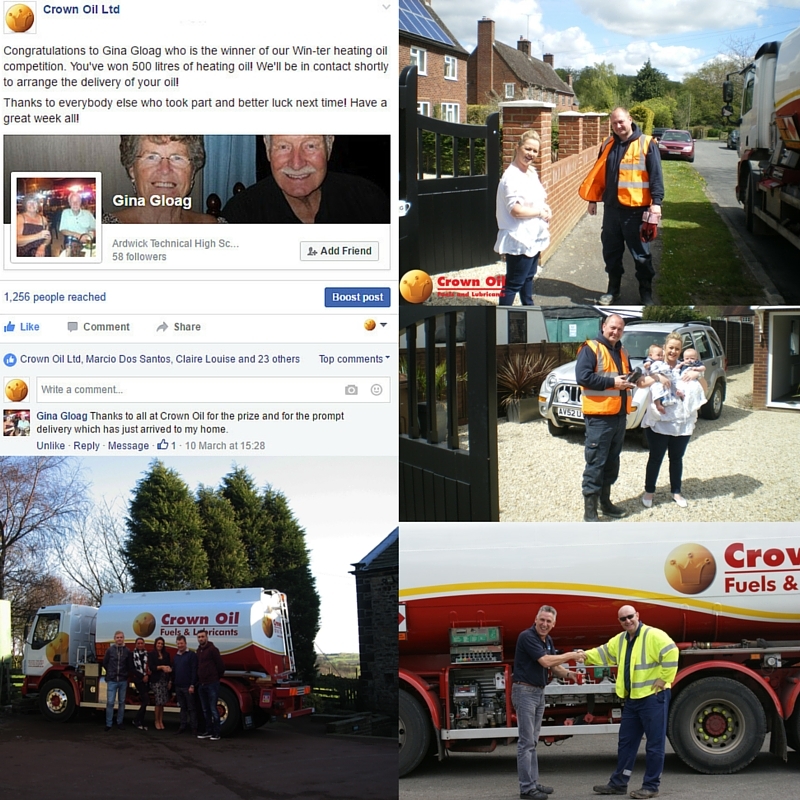 Over the years, Crown Oil has given many people the opportunity to win free heating oil and red diesel for their homes and businesses. Over the years, we’ve given away 500 litres of heating oil to past competitions winners. But in 2018, we went even further and gave away a whole years’ worth of heating to one lucky winner! If you’d like to be in with a chance of winning fuel in our future competitions, keep an eye on the updates on this page or consider following us on social media platforms where we announce future competitions first – Facebook, Twitter or Linkedin. As one of the UK’s leading suppliers of red diesel, the competitions typically receive a high number of entries as you would imagine. But remember, somebody has to win each and every one, so it could just as well be you who wins next! In previous years, we’ve given away 1,000 litres of red diesel. Watch this space to be in with a chance of becoming one of our lucky winners in future competitions. Or alternatively, follow our social media platforms – Facebook, Twitter or Linkedin. Here at Crown Oil, we’ve done a lot to help local charities over the years, so we decided that it would be a great idea to help out one school with the chance to win a football kit for their football team. Our first winners were Little Heaton CE. 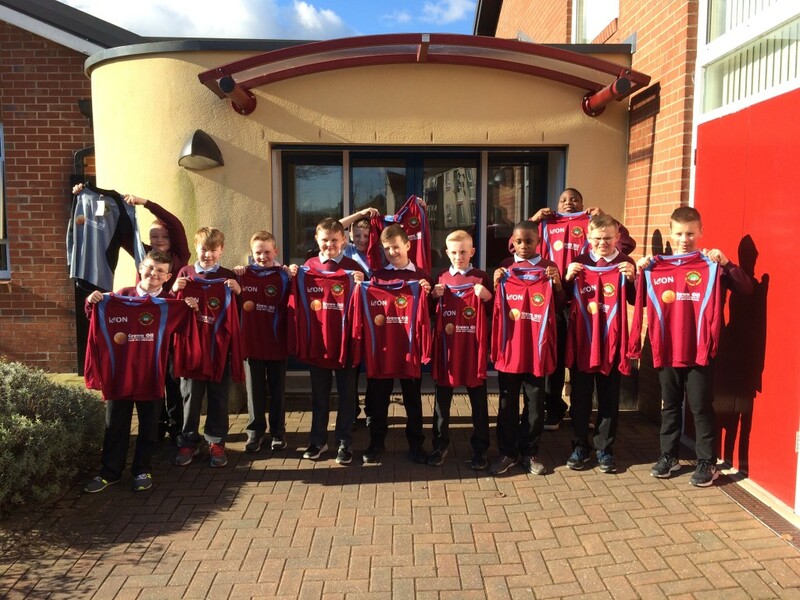 Primary School, who were very happy to take ownership of their brand new football kits. 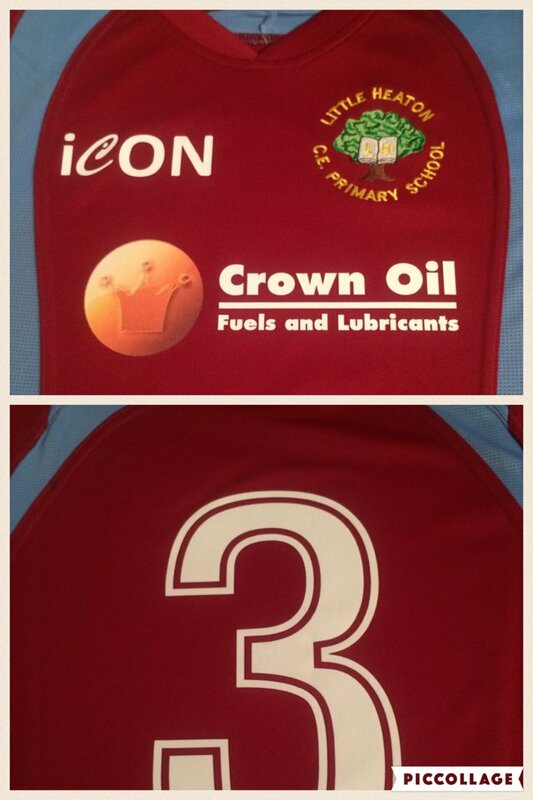 Hopefully one day, one of the youngsters will be swapping their Crown Oil sponsored School Football Jersey for one of the Crown Oil sponsored Rochdale AFC Football Jersey… We’ll keep you updated on that one! If you would like to win in our latest heating oil or red diesel competitions when they are announced, you will need to check back regularly on this page, or consider following us on Facebook, Twitter or Linkedin where we announce future competitions first. Do you need heating oil or red diesel today? Outside of the time we run our competitions to win free fuel, you can also purchase Home Heating Oil (North West Only) as well as ordering Industrial Heating Oil (IHO) and Red Diesel anywhere in the UK for your business. 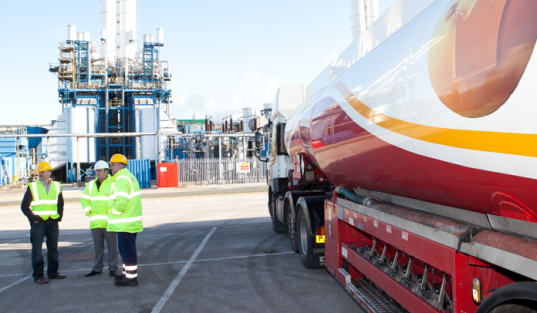 As one of the UK’s largest fuels, oils and lubricants suppliers, we’re trusted by homes and businesses across the UK to supply our range of fuels, oils and lubricants. Can’t wait for one of our competitions to win your next supply? Simply give our friendly team a call today on 0845 313 0845 to place an order. We guarantee that with our competitive prices, you’ll feel like a winner every time you order!